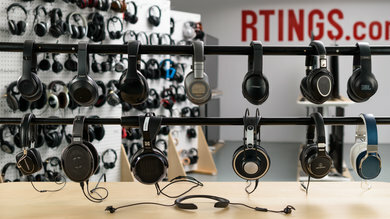 The Beyerdynamic T1 Generation 2 are good, premium critical listening headphones. 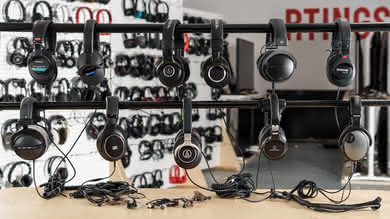 They have good audio reproduction and have the same great build quality as similar Beyerdynamic headphones. They are comfortable to wear for a while but may feel a bit tight for some. By design, they don’t isolate any noise and are very leaky. 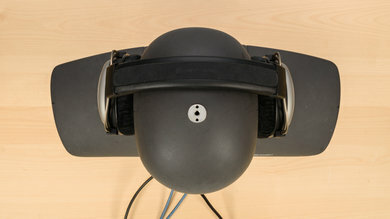 This won’t be suitable for commuting, but helps with their sound quality. 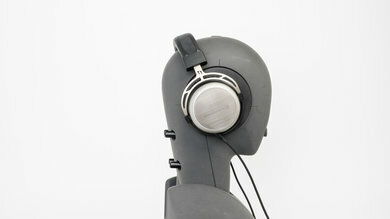 These headphones won’t be suitable for any use case other than critical listening, which is what they are intended for. Can be tight for some. Poor isolation and leaky by design. 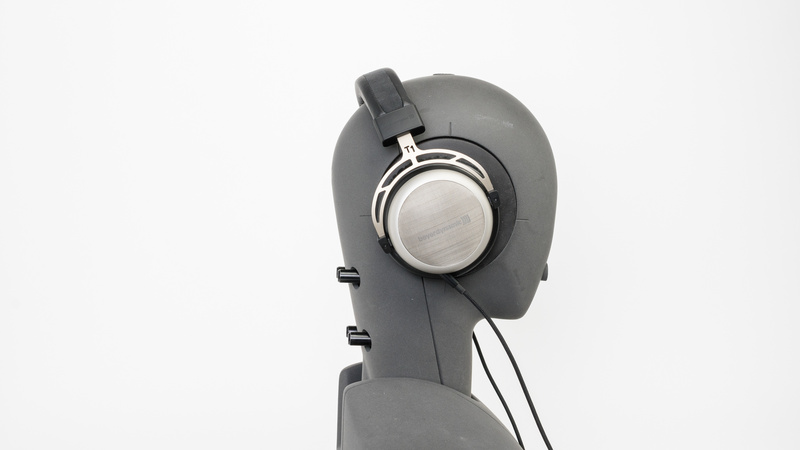 The Beyerdynamic T1 2nd Generation are well-designed, semi-open-back headphones. 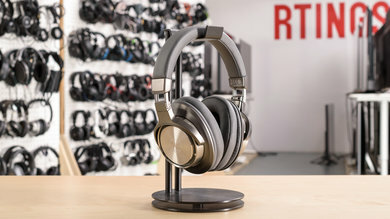 They look similar to the other Beyerdynamic headphones and have very similar cups to the Beyerdynamic DT 880. They are comfortable but might feel a bit tight for some. On the upside, they are very well built and come with a 1/4” adapter. While they are not very portable, they come with a great hard case, though it is one of the bulkiest cases we’ve seen so far. 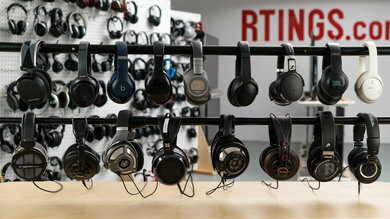 The T1 are premium headphones with nice feeling velour ear cup padding and a sturdy metal frame. 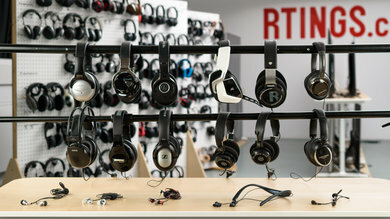 The T1 are great looking over-ear headphones. 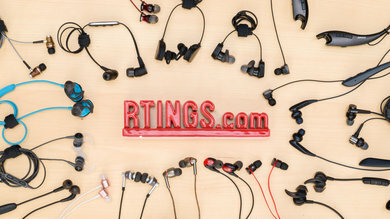 They have a similar mesh design on the ear cups to the DT 880. 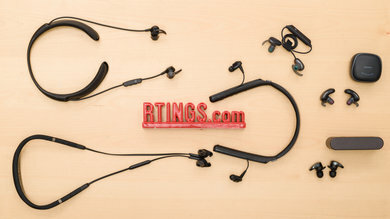 They have similar semi-open circular ear cups, but the headband frame and hinges are a little different. They also have thick velour padding on the cups, and their overall feel looks premium and high-end. 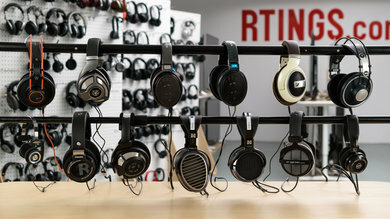 Like most Beyerdynamic headphones in the DT lineup, the T1 are comfortable but can feel tight for some. 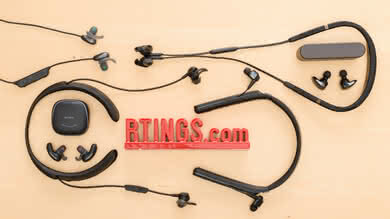 The cups are well-padded and large, and most ears can easily fit inside them. 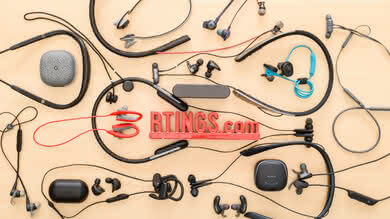 The headband is also well-padded and distributes the weight of the headphones effectively. It is, however, a bit rigid and fairly tight, which can become uncomfortable during long listening sessions. 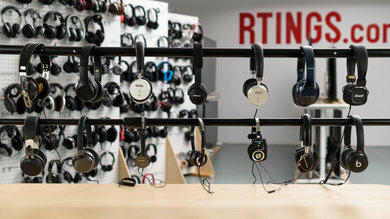 These critical listening headphones do not have any controls on the ear cups, nor do they have an in-line remote. The Beyerdynamic T1 Gen 2 semi-open back design traps more heat inside the ear cups than the similarly designed DT 880. You may feel a difference in temperature when wearing them for a bit, meaning they won’t be a great option for sports as you would sweat more than usual. 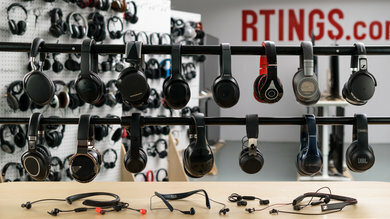 This shouldn’t be too much of an issue during casual listening sessions. 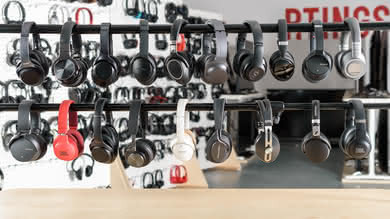 Like most Beyerdynamic headphones, the T1 are not very portable and take up a lot of space. They don’t fold into a more compact format and the cups also don’t swivel to make it easier to slide them in a bag. They come with a nice hard case, but it is very bulky. The T1 2nd Generation come with a nice hard case that protects the headphones well against physical damage, water exposure, and scratches. 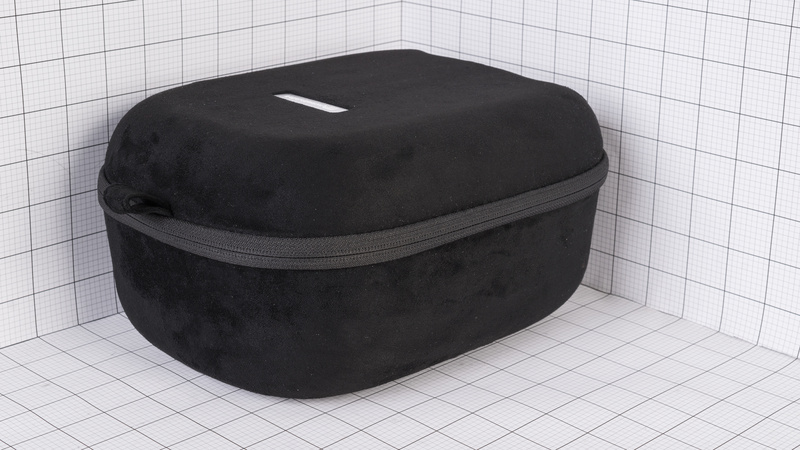 The interior of the velour case is molded and there’s no wiggle room that could cause damage to the headphones. However, this is one of the bulkiest cases we’ve seen so far and it might be a bit hard to travel around with. 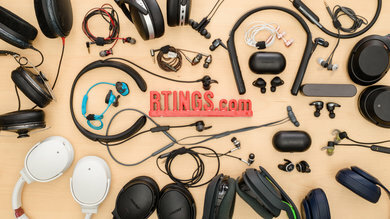 It is still slightly less bulky than the Beyerdynamic DT 1770 and Beyerdynamic DT 1990 cases, and the T1 case also has a more premium feel to it. 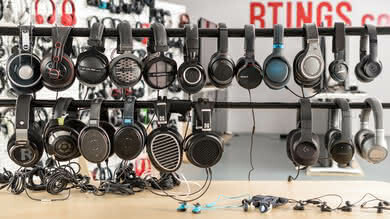 These headphones make no exception to the great build quality of other similar Beyerdynamic headphones. They feel solid thanks to their metal-framed headband and hinges. They should survive a few accidental falls without too much damage. 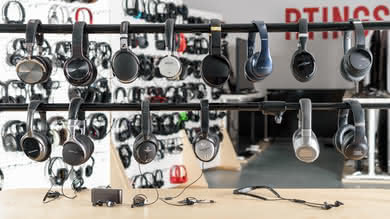 Also, there are no exposed cables on the ear cups like the DT headphones, which is good. 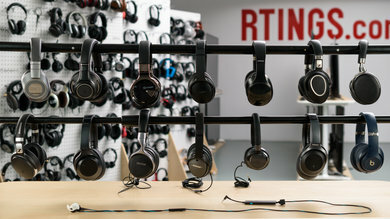 The Beyerdynamic T1 2nd Generation are sufficiently tight on the head and they won't fall during casual listening sessions. 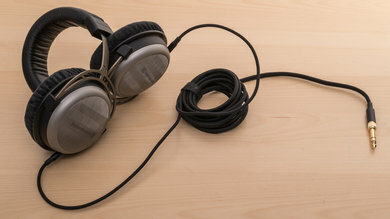 If the cable was to get stuck on something, it might not detach and could yank the headphones off your head. However, they're too bulky to run with comfortably. 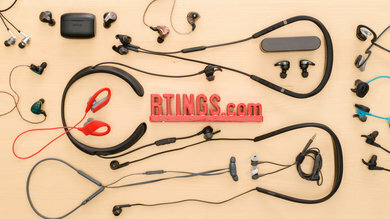 The large ear cups will slide off your ears during physical activity, so like most critical listening headphones, they won't be ideal to work out with, but they aren’t designed for this use case to begin with. The Beyerdynamic T1 Gen 2 have a 9.8-foot long 1/8” TRS cable that also comes with a 1/4” adapter. 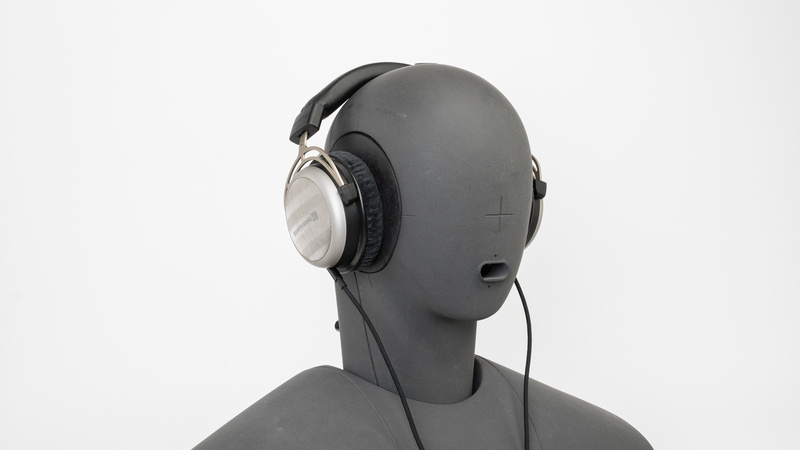 The Beyerdynamic T1 2nd Generation are good sounding, semi-open back over-ear headphones. They have a consistent, extended, and powerful bass, a well-balanced mid-range, but an uneven treble range. However, their bass is also slightly boomy and the mid-range is cluttered, which means vocals and lead instruments may sound a bit thick. 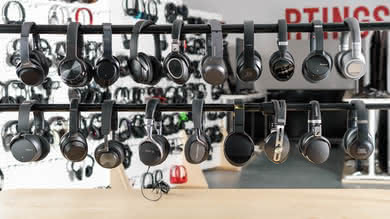 Overall, they are fairly suitable for a wide variety of music genres but might lack a bit of detail on some tracks, while sounding sharp on S and T sounds like most Beyerdynamic headphones. The Beyerdynamic T1 Gen 2 have great bass performance. 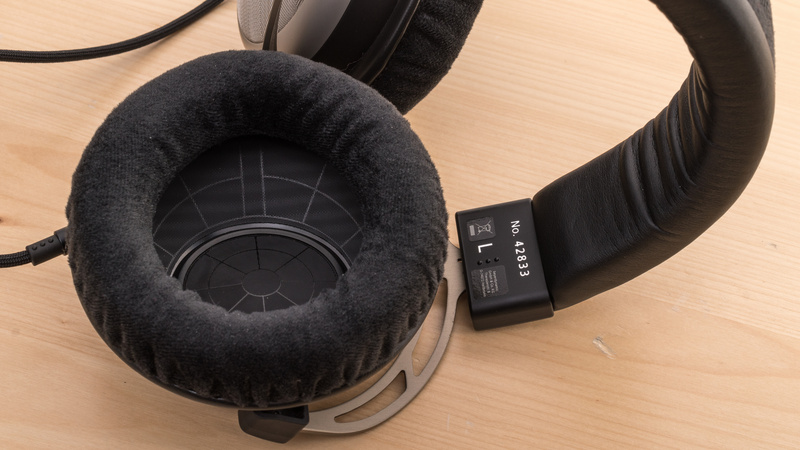 Low-frequency extension (LFE) is at 10Hz and low-bass is within about 1.5dB of our neutral target, which means these headphones have deep and extended bass with an appropriate amount of thump and rumble. 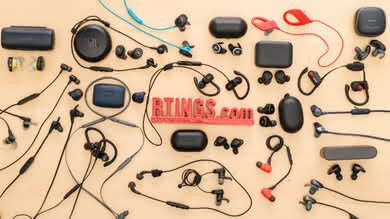 This makes them suitable for bass-heavy music like hip-hop, EDM, and film scores. Mid-bass is accurate and reproduces the right amount of body and kick of bass guitars and drums. However, there is a 3dB overemphasis in high-bass, which results in a bit of extra boominess being added to the mix. 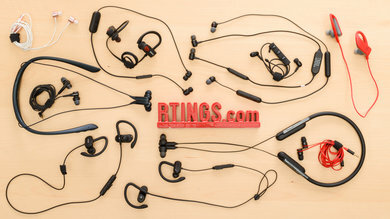 The mid-range performance of the T1 is very good. 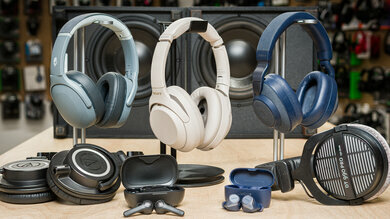 The response throughout the range is fairly well-balanced, but there is a small tilt favoring lower frequencies. The bump in low-mid is the continuation of the high-bass, which results in vocals and leads sounding a bit thick and cluttered, at the expense of their intensity and projection. The treble of the T1 is okay. The response is fairly uneven in this range. The graph shows that sounds under 5kHz will lack detail and brightness, while frequencies over that will sound overly sharp and piercing. This will be most noticeable on vocals, lead instruments, and cymbals. The frequency response consistency of the T1 2nd Generation is very good. 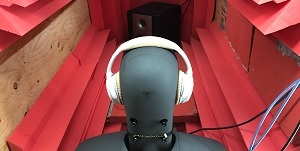 Like most open and semi-open headphones, they perform consistently in the bass range across different users, but we did notice a very small drop in bass on our test subject who wears glasses. 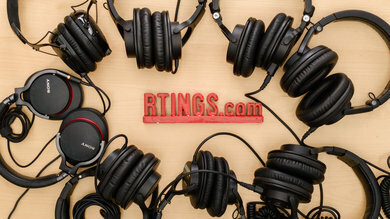 They are also consistent in the treble range under 10kHz across multiple reseats. These headphones have great imaging. Their weighted group delay (GD) is 0.1, which is excellent. The GD graph shows that their entire group delay is under the audibility threshold. This ensures a tight bass and a transparent treble reproduction. Also, the L/R drivers of our test unit were very well-matched in frequency, amplitude, and phase response. This is important for accurate placement and localization of objects, such as footsteps and instruments, in the stereo field. However, these results are only valid for our unit, and yours may perform differently. The soundstage of the Beyerdynamic T1 is okay. Due to the angled and deep drivers, there is a decent amount of activation and pinna interaction, and it is fairly accurate as well. 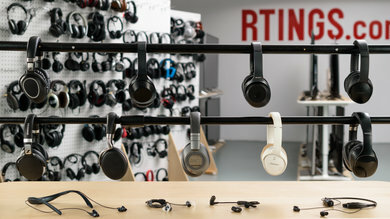 Their semi-open back design also helps them to be more open-sounding than most closed-back headphones. 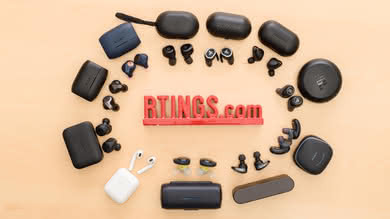 However, there is no 10kHz notch present, which means that while their soundstage sounds relatively large, it will be perceived to be inside the listener’s head as opposed to in front. The total harmonic distortion of the T1 is good. The THD in the bass range is within good limits, and there is no big jump under heavier loads, which is good. However, the peaks around 1.5kHz and 5kHz may make these frequencies sound harsh and impure. 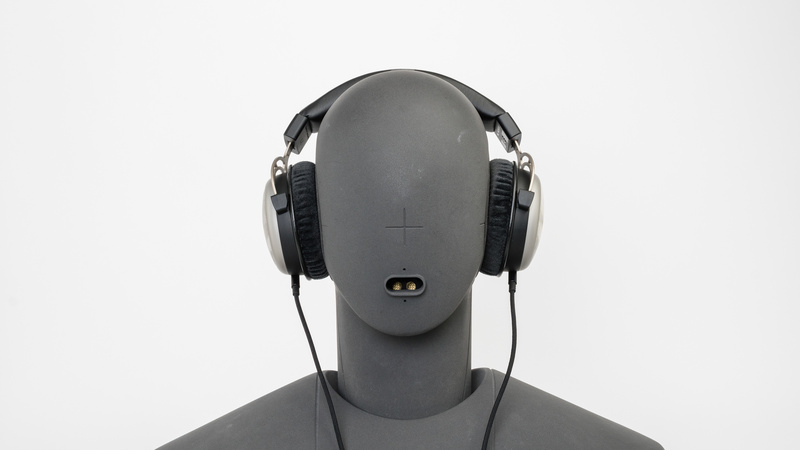 The Beyerdynamic T1 2nd Generation are semi-open headphones that are not designed for blocking ambient noise. This means they won't be suitable to use in loud environments or for commuting. 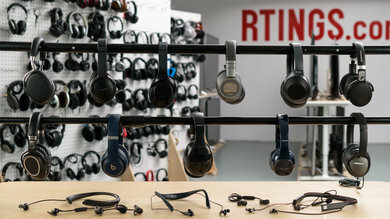 They also leak due to their semi-open ear cups, therefore whatever you're listening to will be audible to anyone in your vicinity. 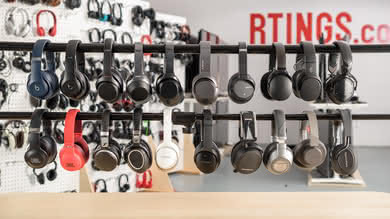 They won't be the ideal headphones to use at the office unless you work in an isolated environment. Poor isolation performance, but by design. 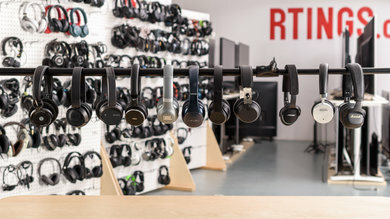 The T1 are rated as semi-open but their isolation performance is very similar to fully open-back headphones, therefore they don't isolate well. They provide no isolation in the bass and mid ranges. In the treble range, they achieved about 14dB of isolation, which is sub-par. The Beyerdynamic T1 Gen 2 have bad leakage performance by design. 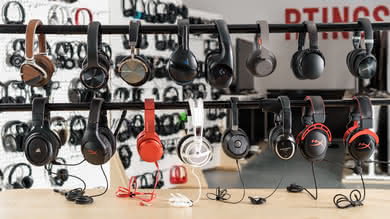 Due to being semi-open-back, these headphones leak a considerable amount of sound. 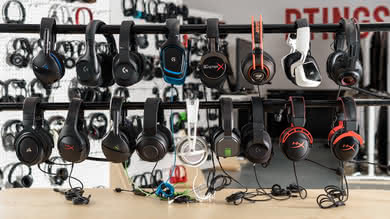 The significant portion of their leakage sits between 200Hz and 20kHz, which is a very wide range. The overall level of leakage is also loud. 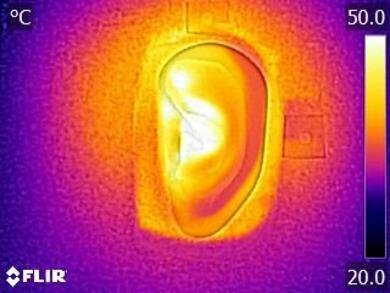 With the music at 100dB SPL, the leakage at 1 foot away averages at 62dB SPL and peaks at 75dB SPL, which is above the noise floor of most offices. 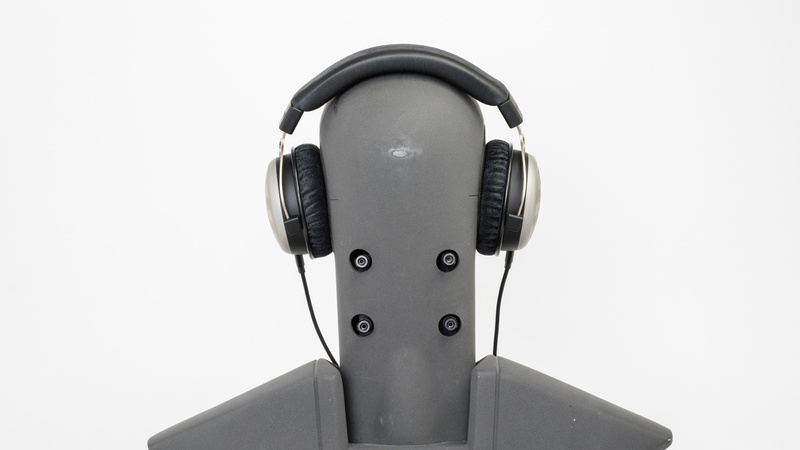 The Beyerdynamic T1 2nd Generation don’t have any integrated, in-line, or boom microphone. 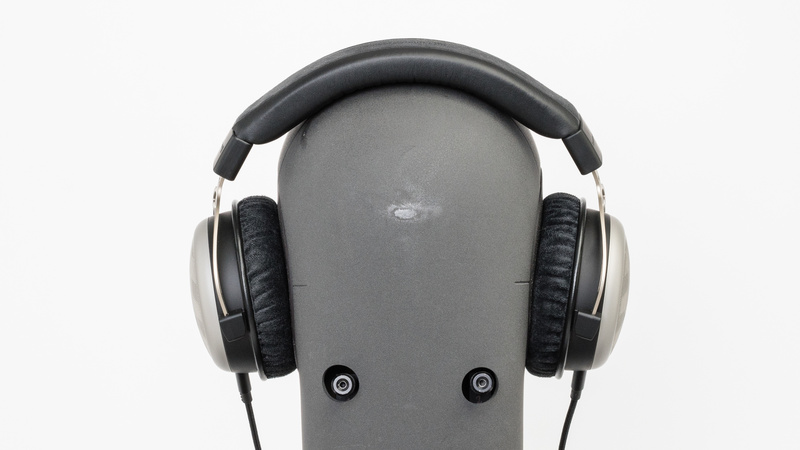 These headphones don’t have a microphone. 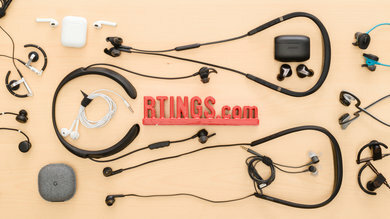 The T1 2nd Generation are passive critical listening headphones that don’t require a battery and don’t have a companion app. These headphones don’t have a battery. 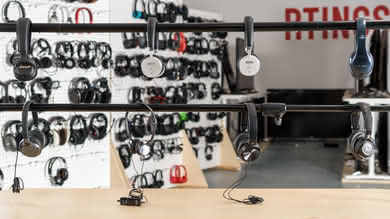 The Beyerdynamic T1 2nd Generation headphones don’t have a companion app. 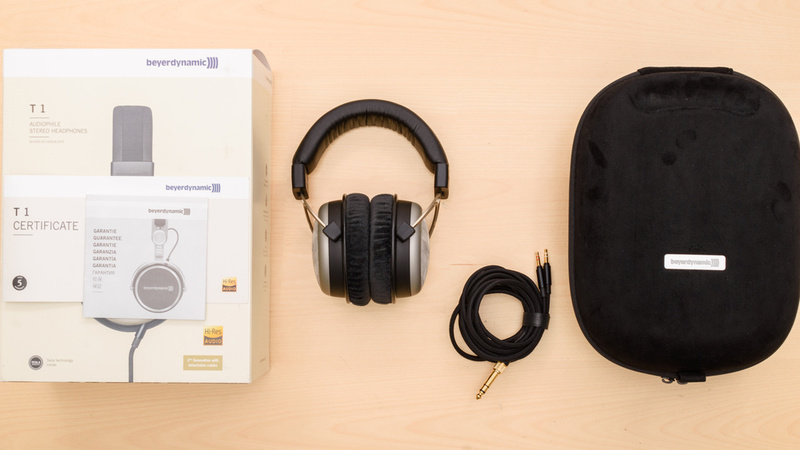 The Beyerdynamic T1 2nd Generation are wired critical listening headphones that don’t support Bluetooth. 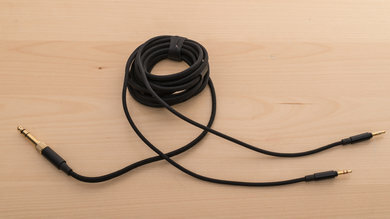 You can only use them with any 1/8” audio jack. They also have a 1/4” adapter. Since they are wired, you’ll be limited by their cable’s length, but you won’t have any latency while watching videos and gaming. 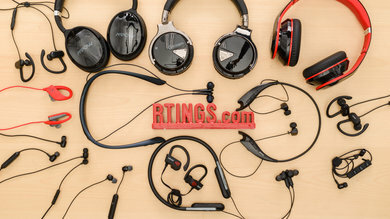 The Beyerdynamic T1 Gen 2 don’t support Bluetooth. 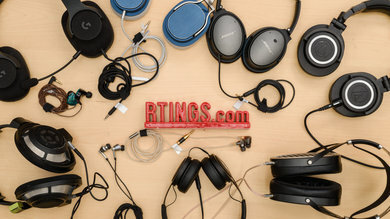 You can use these headphones with any 1/8” jack or even 1/4” thanks to their adapter. The Beyerdynamic T1 Gen 2 don’t have a dock. Since the Beyerdynamic T1 2nd Generation are wired headphones and can’t be used wirelessly, you will be limited by their cable’s length. 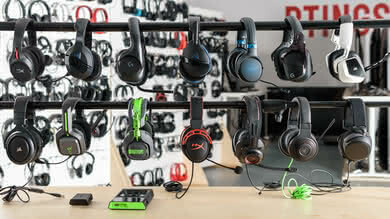 Thanks to their wired connection, you practically don’t have any latency, which is great for watching video and gaming. 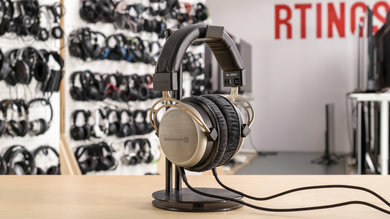 The Beyerdynamic T1 2nd Generation are good critical listening headphones that are fairly similar to other Beyerdynamic headphones. 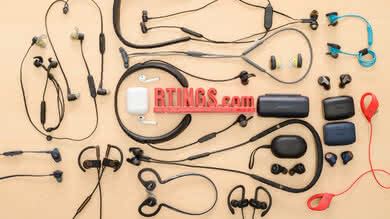 They have the same distinguished look with a great build and sound quality. 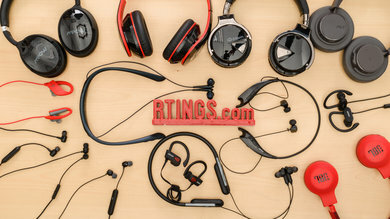 However, they may not offer the best value, so we suggest taking a look at our best audiophile headphones recommendations. 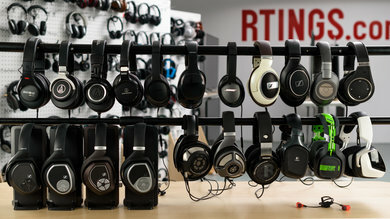 See also our recommendations for the best headphones for studio use and the best DJ headphones. 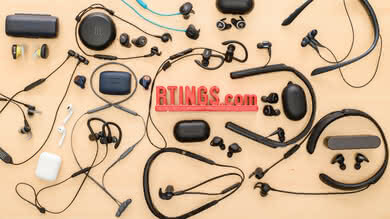 The Beyerdynamic DT 1990 PRO are better critical listening headphone sthan the Beyerdynamic T1 2nd Generation. 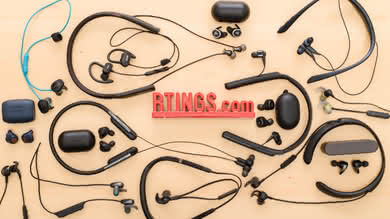 They feel better built than the T1 due to the high-end materials being used and replaceable parts. The cups feel denser than most Beyerdynamic headphones. 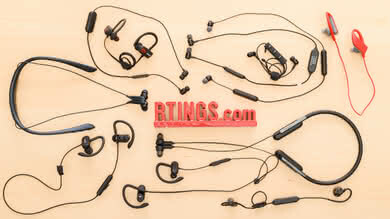 Soundwise, they are also superior and feel less sharp on already bright tracks. 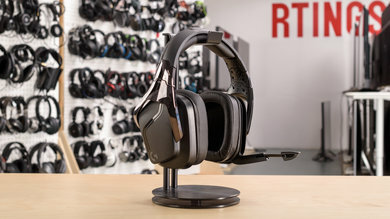 Overall, the DT 1990 PRO perform better and offer better value than the T1s. 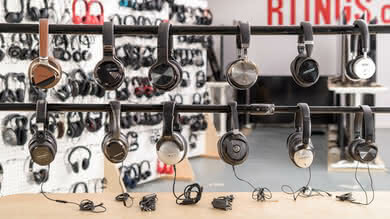 The HiFiMan Ananda are better critical listening headphones than the Beyerdynamic T1 2nd Generation. 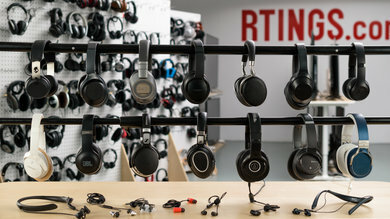 These open-back, planar magnetic headphones are very comfortable, but slightly bulkier than the T1. 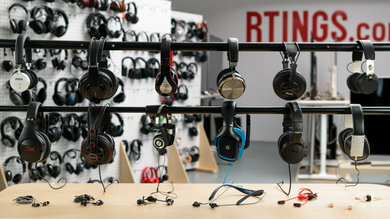 Their sound quality is also more accurate, and they have a remarkable soundstage. Unfortunately, they don’t come with a case like the Beyerdynamics to protect them while you’re on the move. 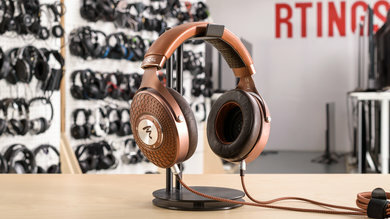 The open-back Focal Elear are slightly better critical headphones than the semi-open Beyerdynamic T1 2nd Generation. 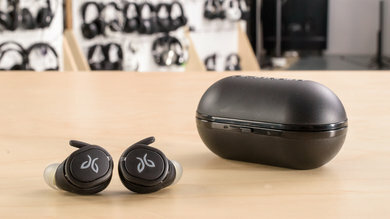 They are more comfortable to wear during long listening sessions, since they aren’t as tight as the T1 and are remarkably well-built. 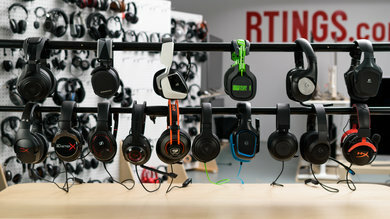 They also don’t sound as sharp as the T1s. 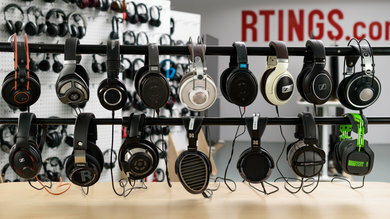 Overall, the Elear offer a better value than the Beyerdynamic T1. Sub-par for mixed usage. 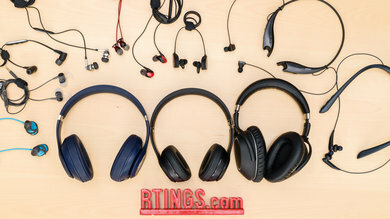 These semi-open-back headphones have good sound quality, but they won’t isolate ambient noise, meaning they are a poor choice for commuting and to use at the office. Their bulky design won’t be suitable for sports. 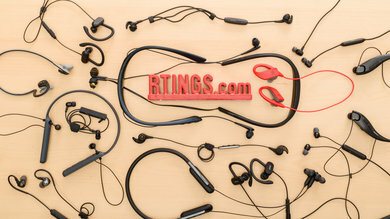 Since they are wired headphones, their cable’s length won’t be long enough for you to enjoy movies and shows from your couch. 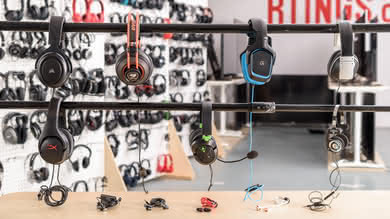 While they don’t have a microphone for online games, they can be a decent option for gaming if you don’t need a mic. 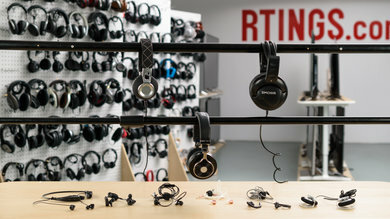 Good for critical listening. 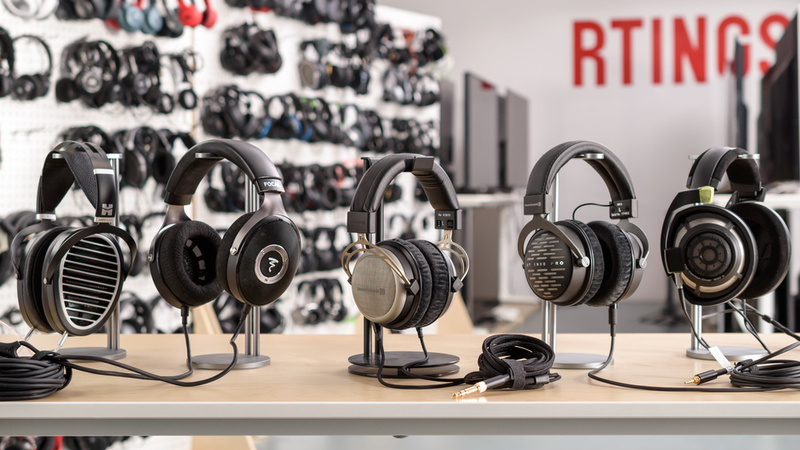 The Beyerdynamic T1 Gen 2 have a consistent, extended, and powerful bass and a well-balanced mid-range, but an uneven treble range. However, their bass is also slightly boomy and the mid-range is cluttered, which means vocals and lead instruments may sound a bit thick. 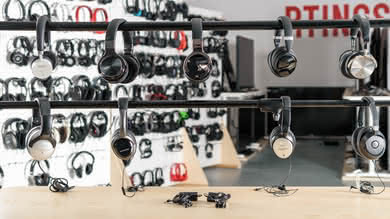 Overall, they are fairly suitable for a wide variety of music genres but might lack a bit of detail on some tracks, while sounding sharp on S and T sounds like most Beyerdynamic headphones. Unsuitable for commuting and traveling. Their semi-open design practically doesn’t isolate any noise, especially the deep rumbles of bus and plane engines. The Beyerdynamic T1 2nd Generation are also quite bulky and aren’t the easiest headphones to carry around. Sub-par for sports. 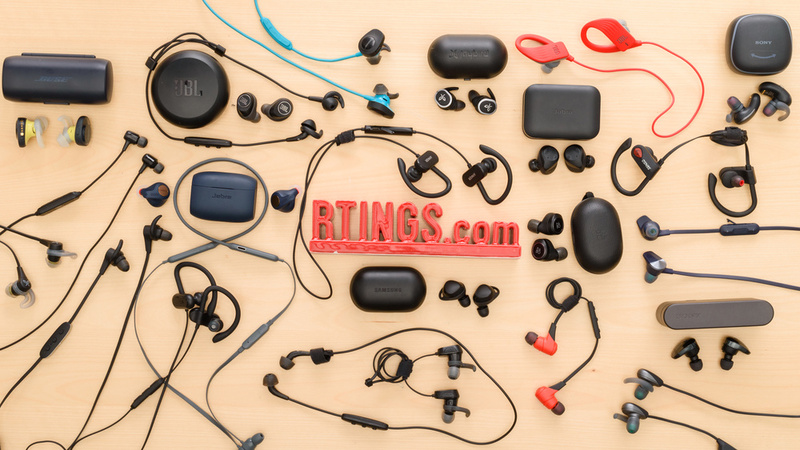 These headphones are very bulky and over-ears usually aren’t ideal for this use case. They are also very hard to carry around. 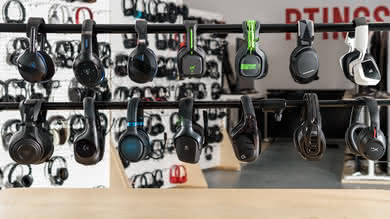 Even if they are semi-open, they still trap a decent amount of heat under the ear cups, which will make you sweat more than usual. Sub-par for the office. 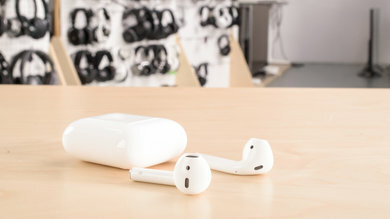 Their semi-open back design practically leaks as much as fully open headphones, which will be disturbing for people surrounding you. 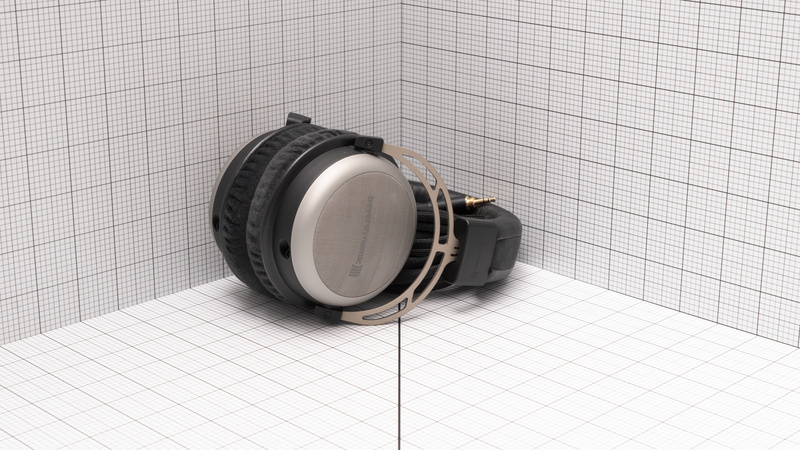 The Beyerdynamic T1 2nd Generation also don’t isolate much ambient noise, which won’t be ideal for concentrating on your tasks. Sub-par for watching TV. 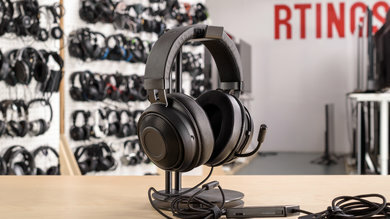 The Beyerdynamic T1 Gen 2 headphones are very comfortable and don’t have any latency, which is great for watching video content. 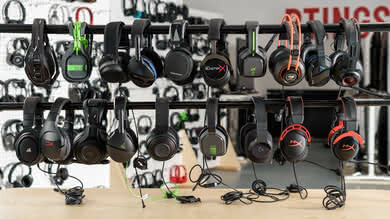 However, their range is limited by their cable’s length and they won’t block out the noise from your household. 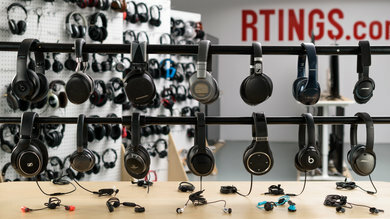 Also, if your goal is to listen to movies and shows without disturbing other people in the house, these headphones won’t be ideal for that use case as they leak as much as open-back headphones. Sub-par for gaming. 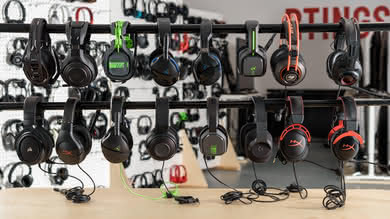 These headphones don’t have a microphone, so they won’t be great for online games where communication is needed. 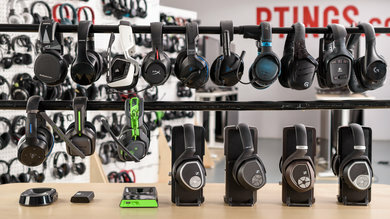 On the upside, they practically don’t have any latency due to their wired connection and they also have great audio reproduction. 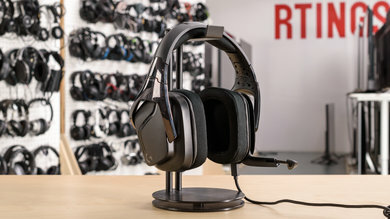 If you don’t need a microphone and play in a quiet room, the T1 can be a decent option for gaming.